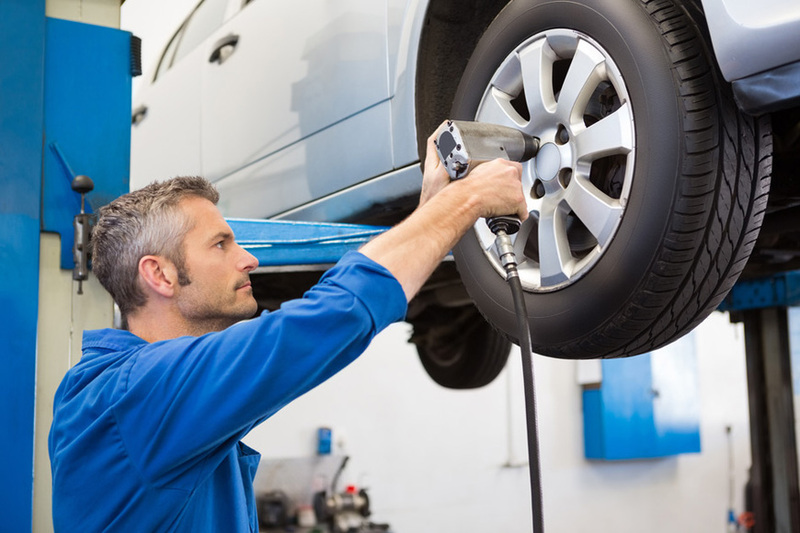 One of the most essential tasks of owning a car is maintaining your car tyres. 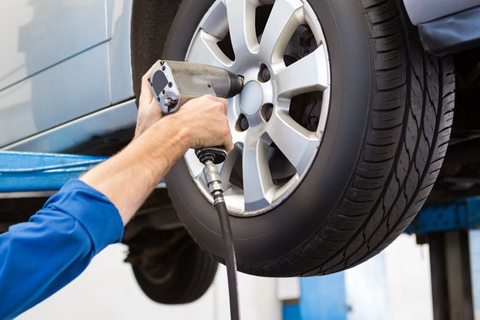 There are many simple steps you can take to make sure your tyres comply with the UK regulations, so here at Jin Hearn we can fit your new tyres, brakes and wheels keeping you and your passengers safe; as well as prolonging the life of your tyres, reducing your fuel bills, cutting down on Co2 emissions, ensuring you have optimum control and maintaining sound road handling while driving. The Law States: -Driving with worn or damaged tyres does not only jeopardise your safety, and the safety of other road users; it can also get you a hefty fine and several points on your driving licence. 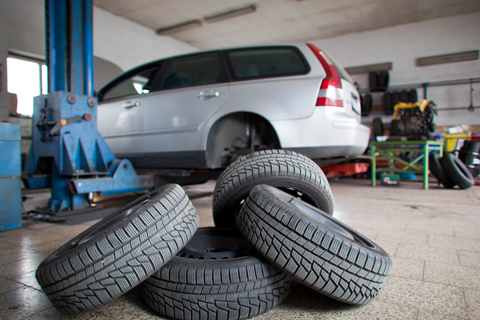 It is the driver’s responsibility to ensure that the tyres fitted to the vehicle they are driving are fit for purpose, this includes motorbikes and trailers.